Steady is how LEAF sales have rolled all year, but finally, we see a significant uptick. September 2018 is shaping up to be the strongest sales months in U.S. history (thanks largely to what we estimate as an unprecedented surge for the Tesla Model 3) the same surge is not there for the Nissan LEAF, but at least some decent progress has been made in September. With 1,563 LEAFs sold in September, up from the 1,315 LEAFs sold in August, and an improvement over the sales we noted of 1,149 LEAFs sold in July, it seems the LEAF is finally climbing the U.S. sales chart. The 1,563 sold in September is just south of the YTD monthly high for the LEAF, too. 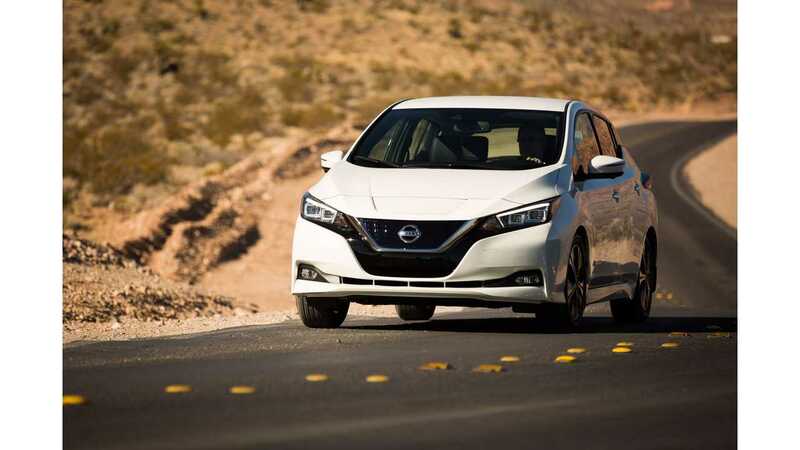 Nissan sold 1,576 LEAFs this May. YTD LEAF sales have now reached 10,686 units in the U.S., compared to 10,740 at this point in time last year. Is the new LEAF finally on the move upwards? Will this rising trend hold? Only time will tell.